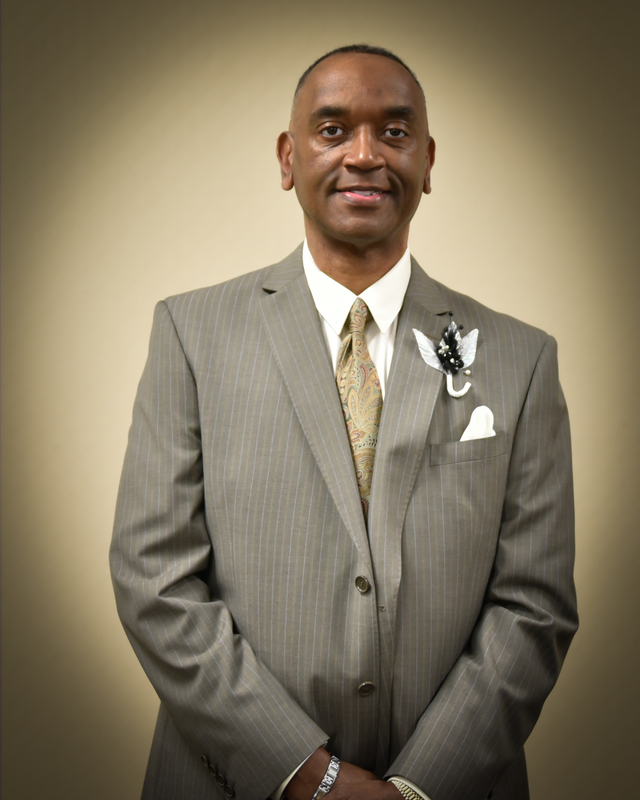 Ron grew up on Flint’s Southside and attended Walker Elementary School, Whittier Jr. High school and played his high school basketball at Flint Central High where he graduated in 1975. Ron played on Central’s 1975 basketball team making first team All City and All Valley (East). Ron was voted Most Valuable Player (MVP) and Most Improved Player of the year, the only player in Flint Central history to receive both awards in the same year. Ron was voted MVP in the Mott Bruins Classic All Star game. He also made first team All Conference and helped the Bruins win a state title in 1977. Ron won Mott first team All Conference Award and was the first player to ever reach 1000 points in Mott’s history. Ron was named Mott’s Athlete of the Year. From Mott College Ron went on to attend Canisius College in (Buffalo, New York). In 1979 Ron was vote MVP and leading scorer with (23.9 points and 9 rebounds). After college Ron played for the U.S. Air Force and the Flint Ciy AA League. Ron did a two-year Air Force stint that took him to Castle Air Force Base near Mercedes, CA. Ron was chosen as one of 12 players on the All Service team that included Army and Navy players. When Ron came back to Flint he played in the Class AA City League and was named MVP of the league. Ron you have made Flint proud, this is truly your night.